So we have been to Melbourne, Sydney, Bryon Bay, on a camping trip with aborigines, and back to Byron. The highlight of the past couple weeks was the camping trip. We abandoned time, schedule, and homework for the 3 1/2 days. We learned how to throw spears (I got pretty good!) and boomerangs (I am not very good). We also got 2 boomerangs to paint and take home! 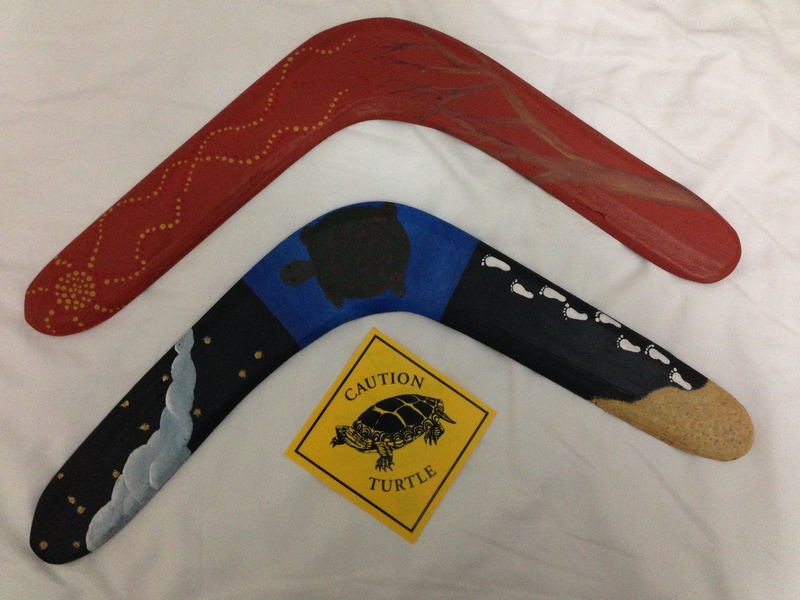 We also got todems – mine is a turtle, hence the turtle sign given to me and the turtle on one of the boomerangs! Next week are finals for us – but it is not the end of the semester. After finals, we have a month long independent study project. 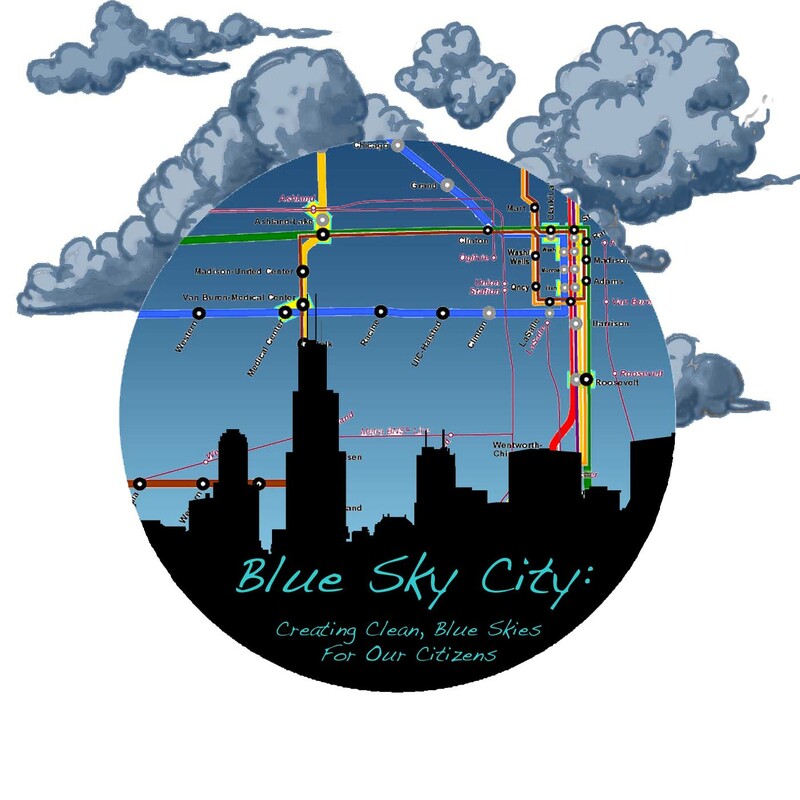 I’ll be making a children’s book using my photography and drawing. I’m pretty excited about it!